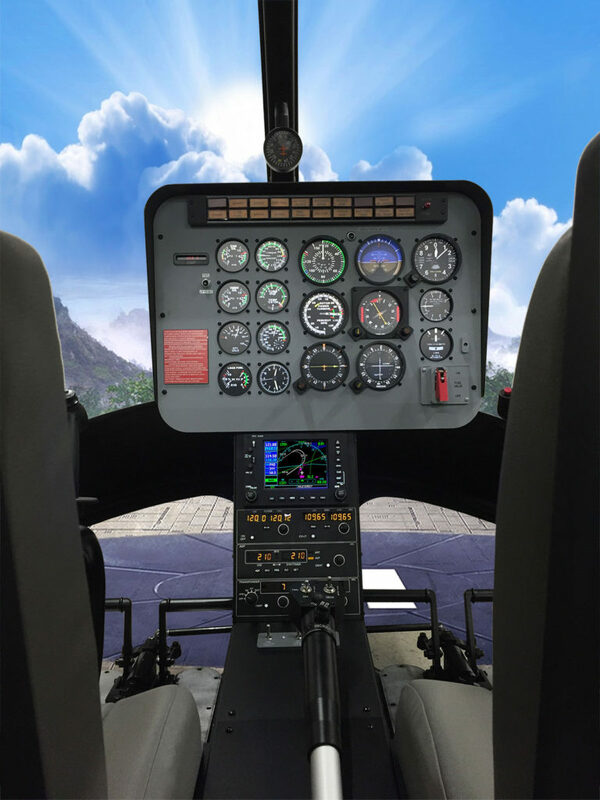 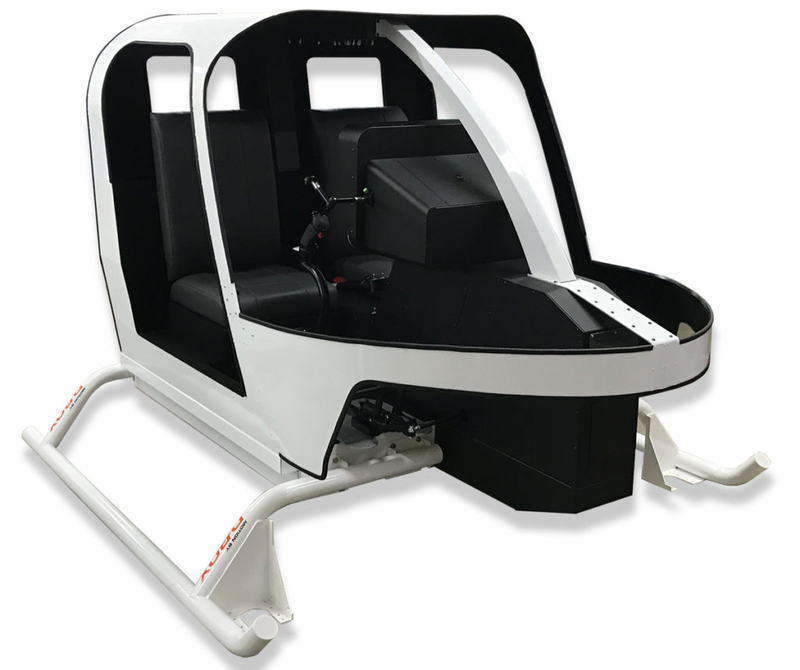 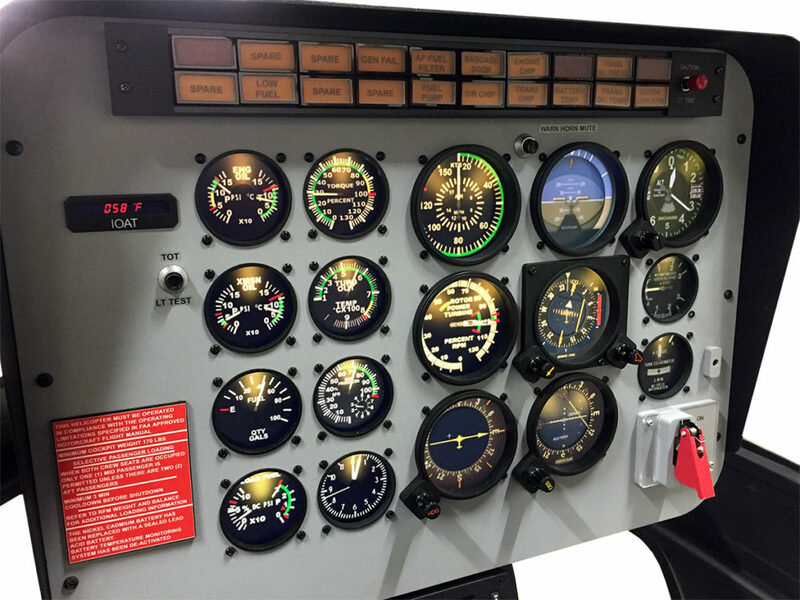 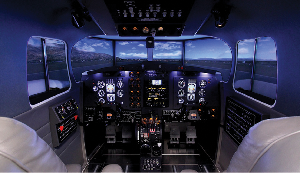 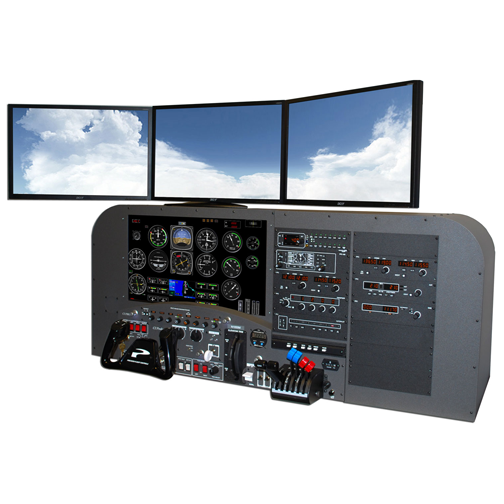 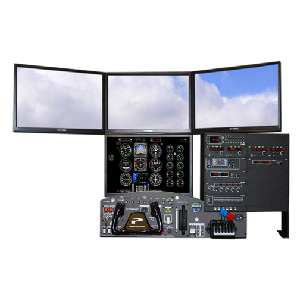 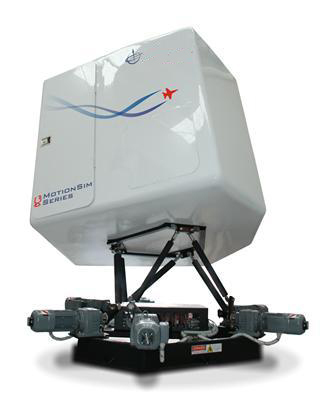 The new HeliMax line of helicopter simulators follows a long heritage of fixed-wing simulators from Precision Flight Controls. 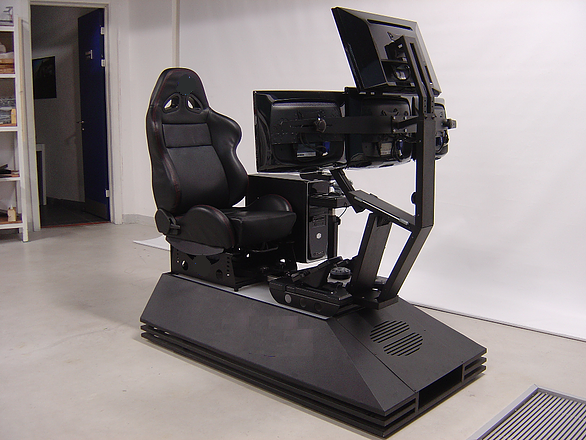 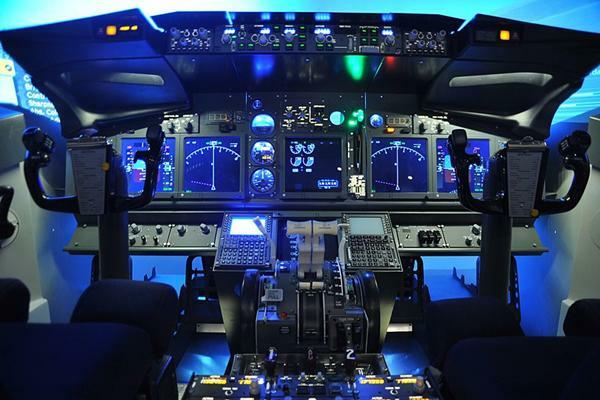 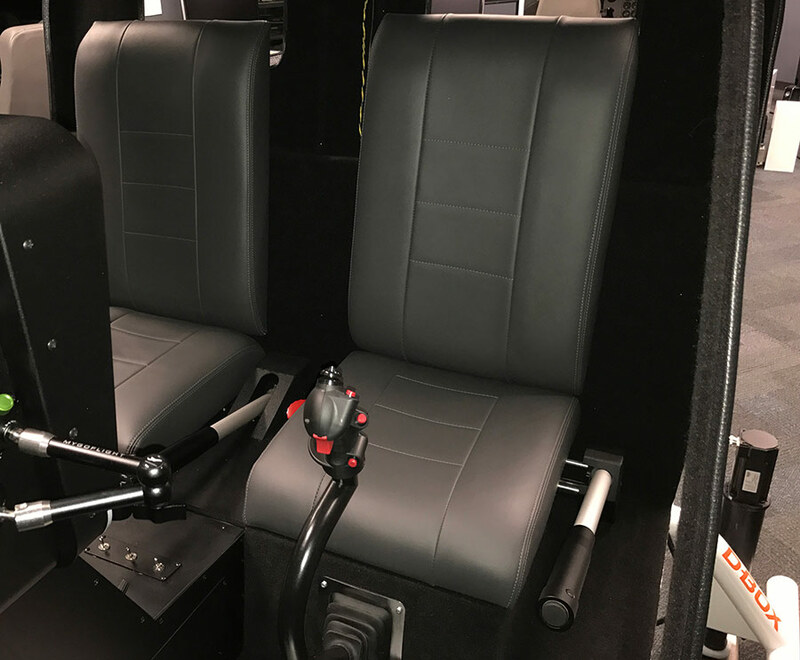 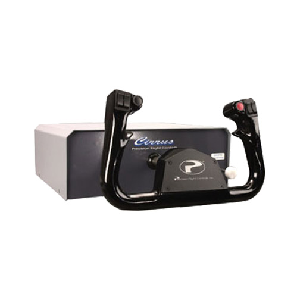 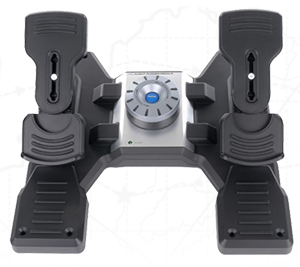 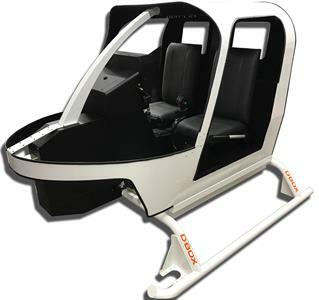 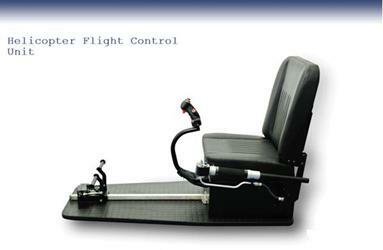 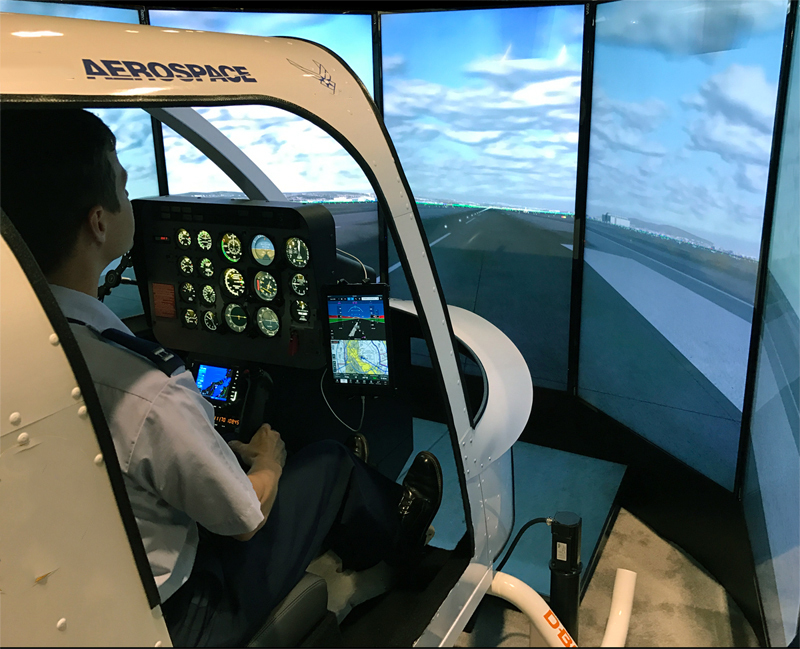 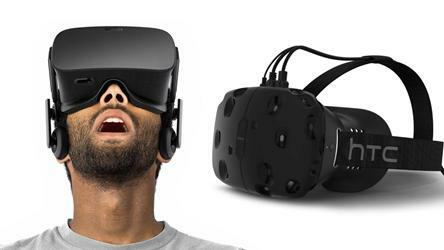 These Advanced Aviation Training Devices are ergonomic, intuitive and provide the fidelity required for precision training outside of the aircraft. 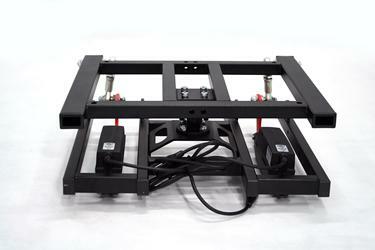 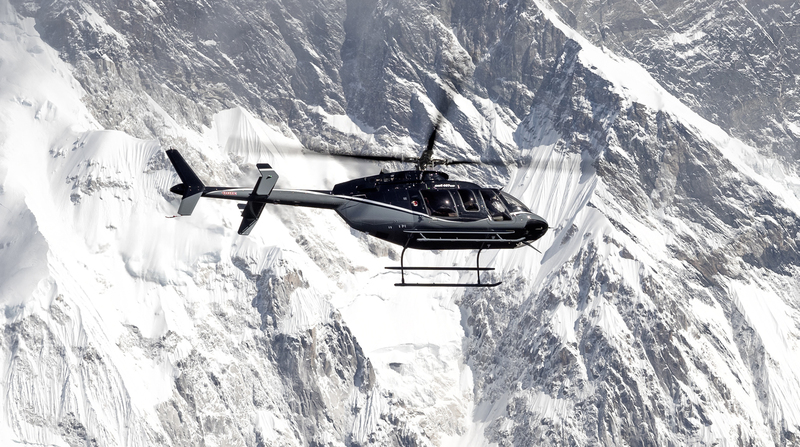 The HeliMax Bell 206 simulates Bells popular 206 JetRanger helicopter.